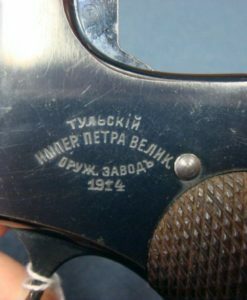 YUGOSLAVIAN ARMY FN MODEL 1922 PISTOL…..MINT CRISP CONDITION!!! 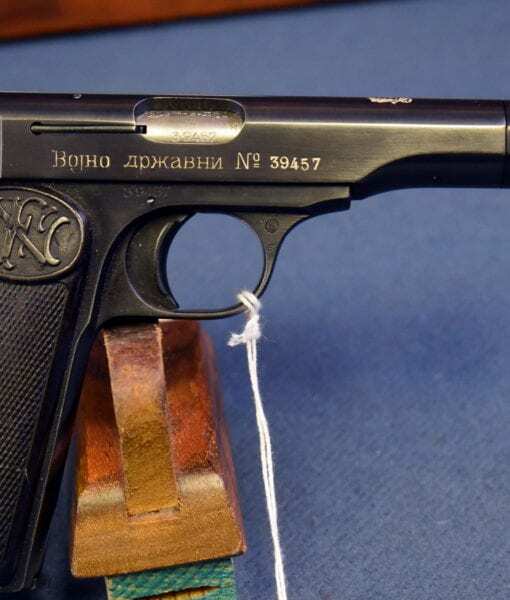 IN 98% ORIGINAL MINT CRISP CONDITION, WE HAVE A HARD TO FIND SERBIAN ARMY FN MODEL 1922 PISTOL IN .380. 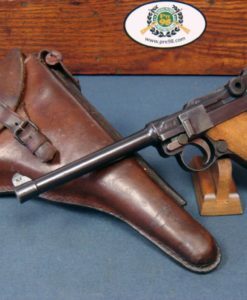 THIS IS AN ALL MATCHING PISTOL AS YOU MAY RECALL, THIS WAS THE INITIAL CONTRACT ORDER TO FN OF THE PISTOL THAT BECAME THE MODEL 1922. 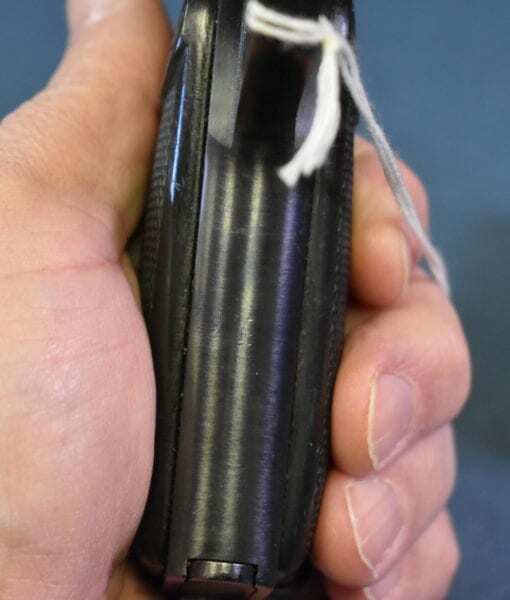 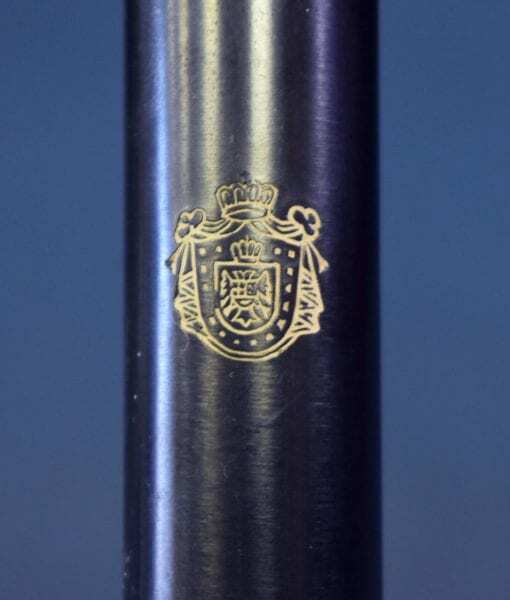 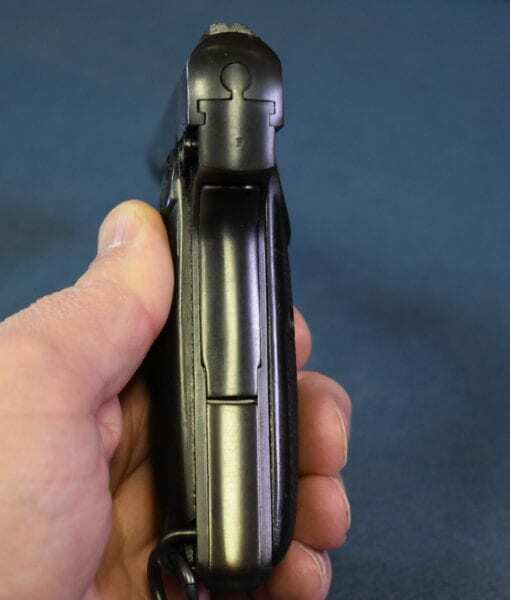 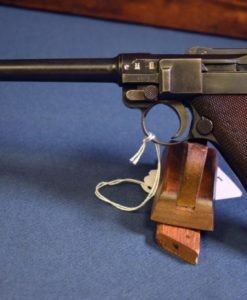 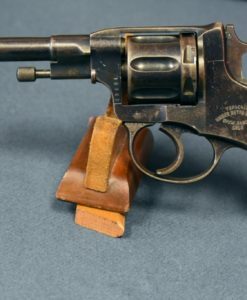 THE SERBIAN GOVERNMENT ASKED FN TO MODIFY THEIR MODEL 1910 PISTOL WITH A LONGER BARREL AND GRIP IN ORDER TO MAKE A MORE EFFECTIVE SERVICE PISTOL TO MEET THE SERBIAN REQUIREMENTS. 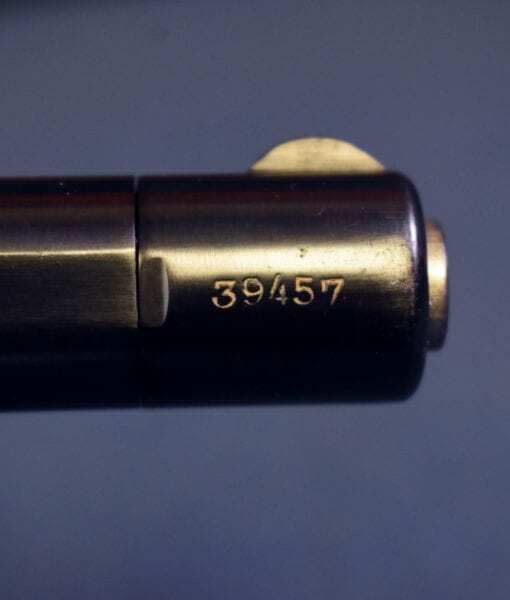 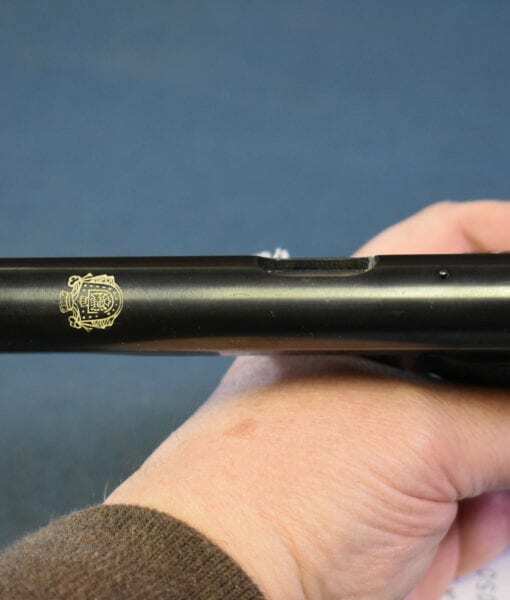 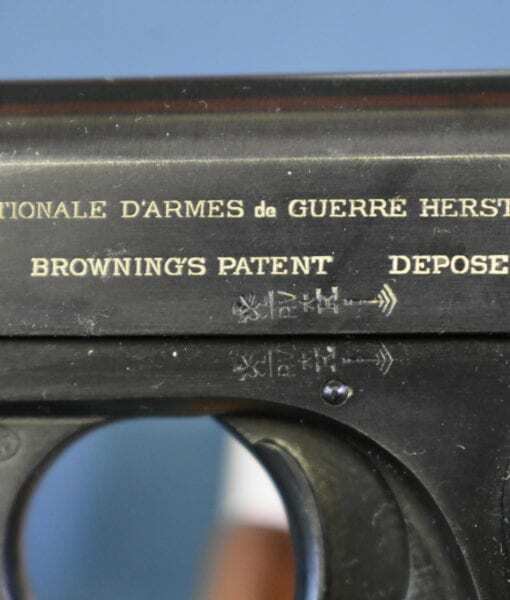 THIS UPGRADED VERSION BECAME THE VERY FAMOUS AND UBIQUITOUS FN MODEL 1922. 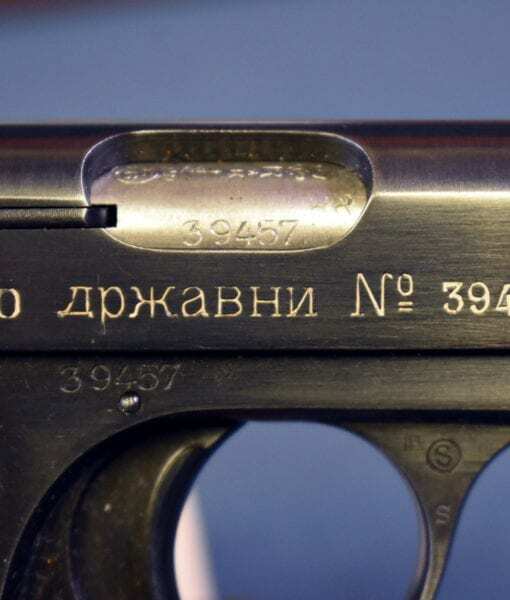 ALMOST ALL OF THESE GUNS INCLUDING THIS EXAMPLE WERE CAPTURED AND REISSUED BY THE GERMANS (MANY TO THE ITALIANS AND BULGARIANS) OR ENDED UP IN THE HANDS OF TITO’S PARTISANS. 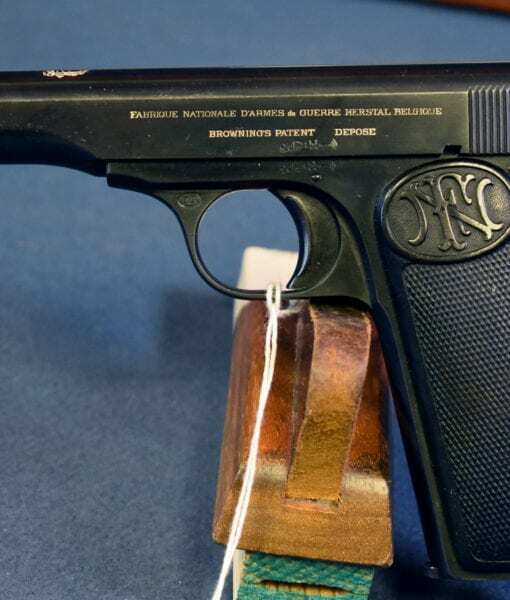 THIS ONE WAS VET BRING BACK WAR TROPHY THAT MADE IT TO THE STATES. . 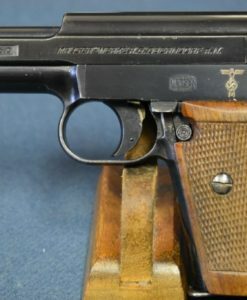 IF YOU COLLECT WW2 PISTOLS OR FN PISTOLS THIS IS AN IMPORTANT PIECE TO PUT IN YOUR COLLECTION. 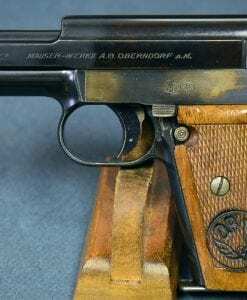 VERY SCARCE GERMAN WW1 IMPERIAL NAVY 1917 DATED P.08/14 NAVY LUGER…….VERY SHARP!